Our team of highly trained pediatric nurses is here for you and your child to provide in-home care, 24 hours a day, seven days a week. Whether your child needs basic or medically-complex care, our number one goal is to keep your family together and at home. 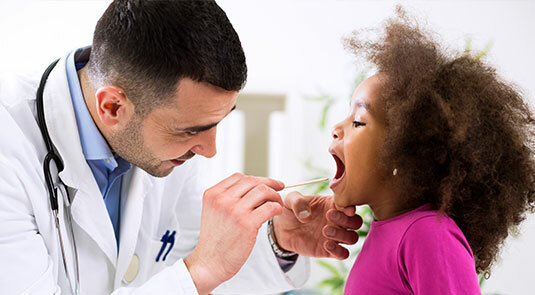 Having an in-home nurse for your child means fewer trips to the hospital or healthcare facility, as many regular treatments can be done at home. Medical terms and physician-speak can be confusing. Your nurse is your interpreter, so you can understand what’s going on with your child’s health. Your RN or LPN is dedicated to helping you avoid those scary, unexpected trips to the hospital with preventative screenings and care for your child.